The Centers for Medicare and Medicaid Services (CMS) has announced that the 2018 premium for Part B of Medicare will remain at $134 a month. But even with no change, millions of Social Security recipients will pay sharply higher Part B premiums that will eat up all or most of next year’s 2 percent cost of living adjustment (COLA) for Social Security. Increases in Medicare premiums can’t cause a person’s Social Security benefits to decline from one year to the next, according to Social Security’s “hold harmless” rule. About 30 percent of Medicare beneficiaries are not held harmless each year. This group includes people who have not yet begun receiving Social Security benefits, new enrollees in 2018, low-income people whose Medicare premiums are paid by state Medicaid agencies, and people who pay Medicare’s high-income premium surcharges. Recent COLAs have been very small – zero in 2016 and 0.3 percent this year – so increases in Part B premiums were either eliminated or reduced for most of the 70 percent of Medicare enrollees who have Part B premiums automatically deducted from their monthly Social Security payments. Those hold-harmless reductions will disappear next year for most people, with some or all of their 2 percent COLA increases eaten up by increases in their Part B premiums. The numbers here can be confusing, so please bear with me. According to CMS, 60 percent of those who will be held harmless in 2018 (equal to 42 percent of all Part B enrollees) will pay the full Part B premium. In other words, the 2 percent COLA will generate enough increased benefits for them to pay $134 without reducing their net Social Security benefits. For the other 40 percent of those held harmless (28 percent of all Part B enrollees), their Social Security COLA increase will not be sufficient to cover the entire Part B premium. They will pay a range of smaller Part B premiums, based on their 2018 COLAs. To figure out how this will affect you, subtract your current Part B premium from $134. Then multiply your current monthly Social Security benefit by 2 percent. Your 2018 Part B premium change should be the smaller of these two numbers. Add this figure to your 2017 premium to determine what you will pay next year. Like I said, it’s confusing. 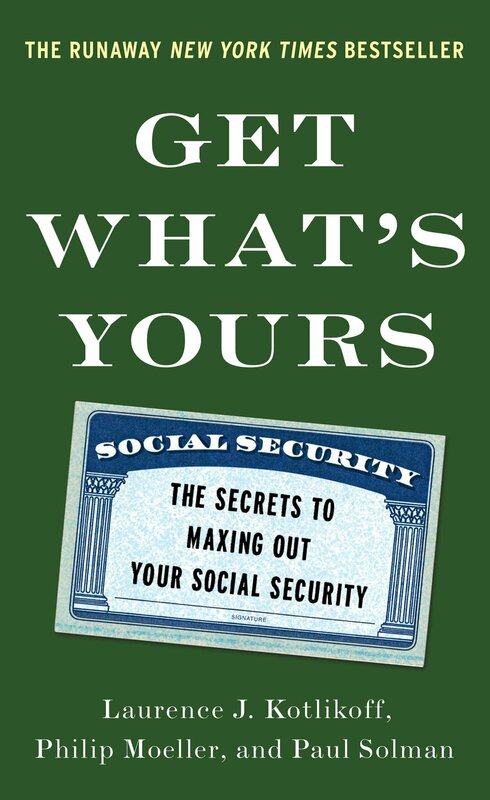 One thing is clear: Many Social Security recipients will receive little if any boost in their benefits next year. And while most of these folks have been shielded by the hold-harmless rule from paying the full Part B premiums in recent years, I don’t expect any of them to send thanks for this to the folks at Social Security and Medicare who came up with this system for determining Medicare premiums. The Part B annual deductible will be unchanged at $183. The Part A annual deductible will rise by $24 to $1,340 from $1,316. There is a separate deductible for each hospital stay, usually defined as being separated by at least 60 days during a calendar year. The Part A coinsurance charge for hospitalizations lasting from 61 to 90 days will rise by $6 to $335 a day in a benefit period; for lifetime reserve days linked to longer stays, it will rise $12 to $670 a day. The coinsurance charge for skilled nursing facility stays lasting from 21 to 100 days in a benefit period will increase by $3 to $167.50. People who have worked at least 40 quarters in jobs where they paid Social Security payroll taxes qualify for premium-free Part A. The Part A premiums for people with 30 to 40 quarters of coverage will rise by $5 to $232 a month. For those with fewer than 30 quarters, it will increase $9 to $422 a month. The amounts of Medicare’s high-income Part B surcharges won’t change next year but the income brackets used to determine a person’s surcharge will be altered in a way that exposes more people to higher surcharges. The amounts of the Part D surcharges will decline slightly, but the change in income brackets will also expose more people to higher surcharges. 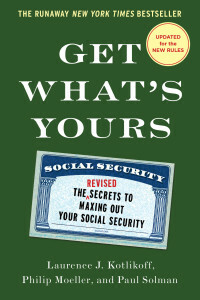 If you receive a government pension that is subject to the Government Pension Offset Rule and your pension check increases, could that also decrease your Social Security benefit and does that have to be reported to Social Security right away? Thank you. I plan to take my SS at full retirement age (I was born in Oct 1952 and plan to begin taking it this October). I’m hearing that they are pushing FRA to 66 and 4 months. Is that true? If so, am I affected? I’d also like to know more about the “restricted application for spousal benefits”. My wife is 59+, turns 60 in May 2018. We want to know if this provision might benefit us in the future. If possible, could you respond fairly quickly? I’m retiring and will lose this email in 2-3 weeks.